I once read a Wayne Dyer passage that spelled out that exact quote. I’ve always been a positive person who believed the world was how we made it, but that quote really resonated with me and has stuck with me for years. First & foremost, I’m a dedicated mother to my son, Danté. They say you never understand a mother’s love until you become one yourself and they were right. Danté is and always will be the brightest light shining in my life, my first and always true love. Being his mother has been a pure blessing in my life. In my personal life, I’m career-focused and in an amazing relationship with my soulmate, Chris. We’ve been coined a “twin flame” which means we’re connected not just on a physical and emotional level, but also on a spiritual level. Looking back on my path, I know that everything has been entirely laid out for my life. Chris is my rock and I love watching his relationship with Danté. I’m in love with life and all things peaceful, loving, and glamorous. In my spare time, you can find me enjoying every moment possible with my son, spending time with my family, in the gym with Chris, trying the newest restaurants, shopping, decorating our beautiful new home, or out with our friends for a glass of wine ! We also enjoy spending time with our fur baby, Spartacus, who we rescued as a puppy. He’s the sweetest, most loving Chihuahua and we’ve been so blessed to enjoy him for the past three years! I’m a true lover of positivity & good vibes. My closest friends & family would explain me as the happiest, most positive person – because I want life to be that way for others and I know that by reflecting that personality into the world, I’m spreading that same love of light. Positivity is contagious and I think we should all be sharing it in the best way possible – which is why I decided to design Peace, Love, Glam. 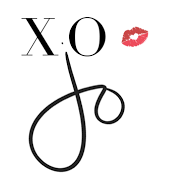 Here you will find inspiration for Fashion, Fitness, Beauty, Travel, Love , Home Decor, Spirituality, Gratitude and Gluten Free. My hope is that I have inspired you to always be beautiful you. 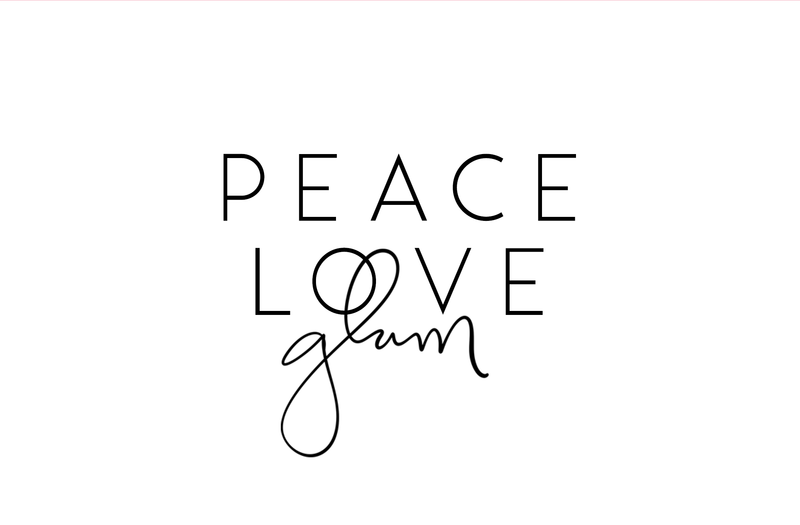 I am truly grateful for each and everyone of you taking the time to read and support PeaceLoveGlam. Live happy, live peaceful, live glam.